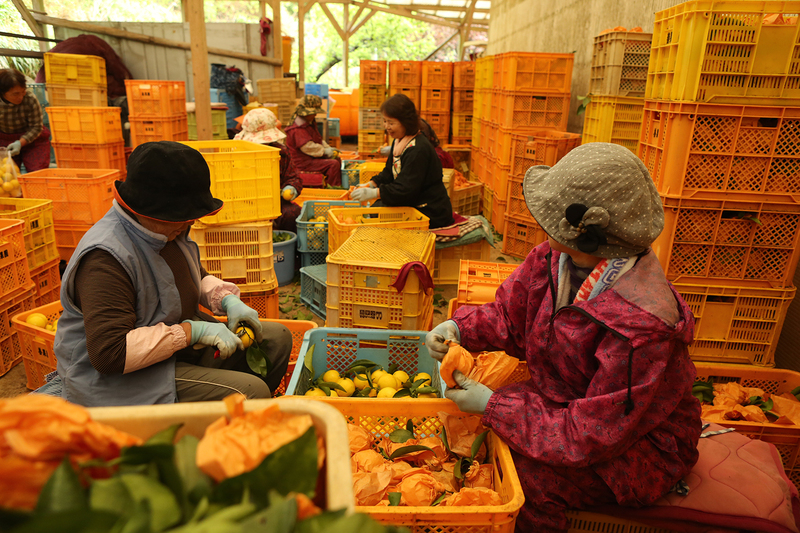 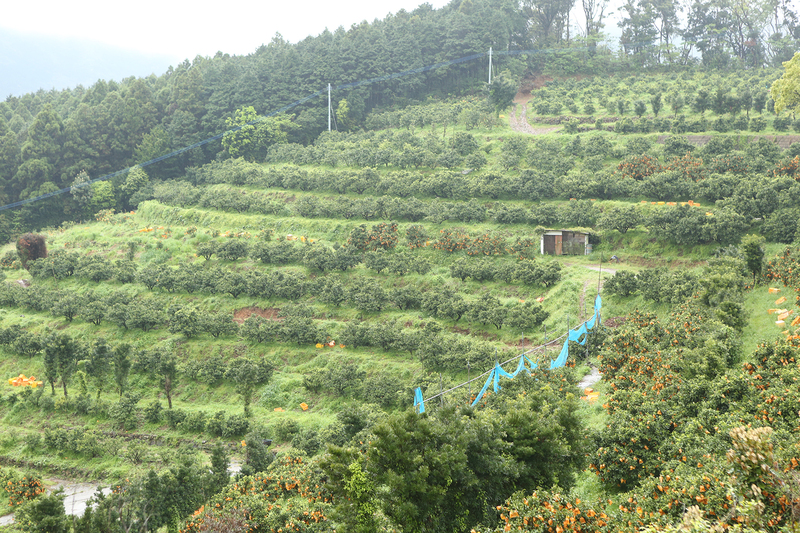 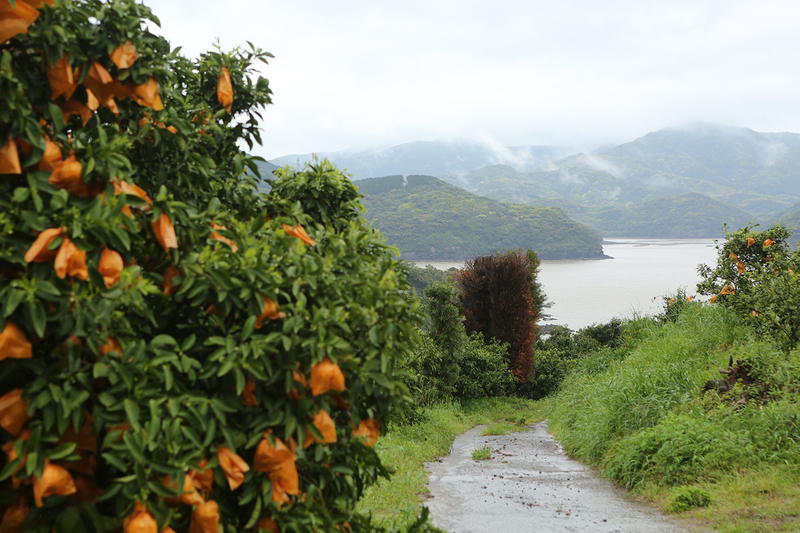 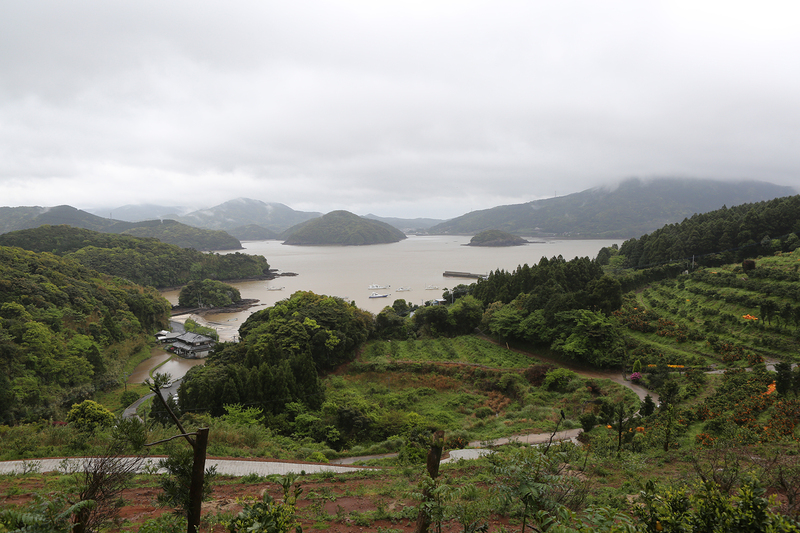 This citrus grove is located in the south part of Hirado islands. 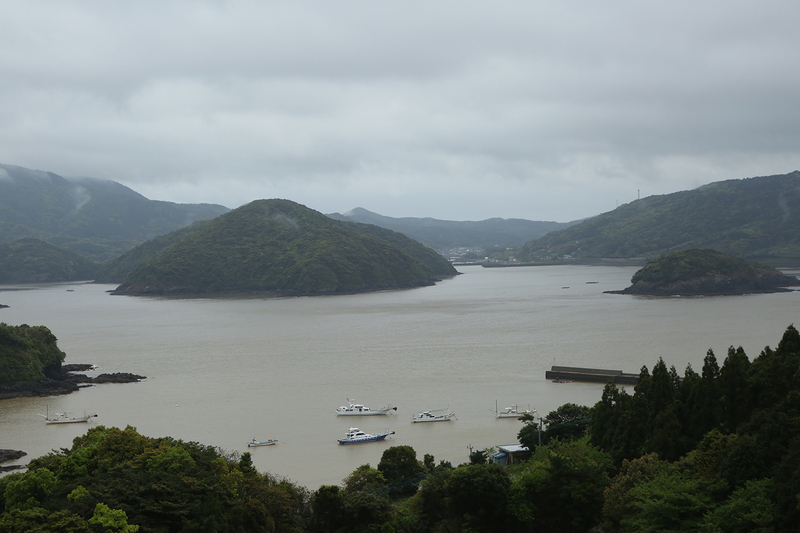 The view of sea from here, it’s so beautiful. 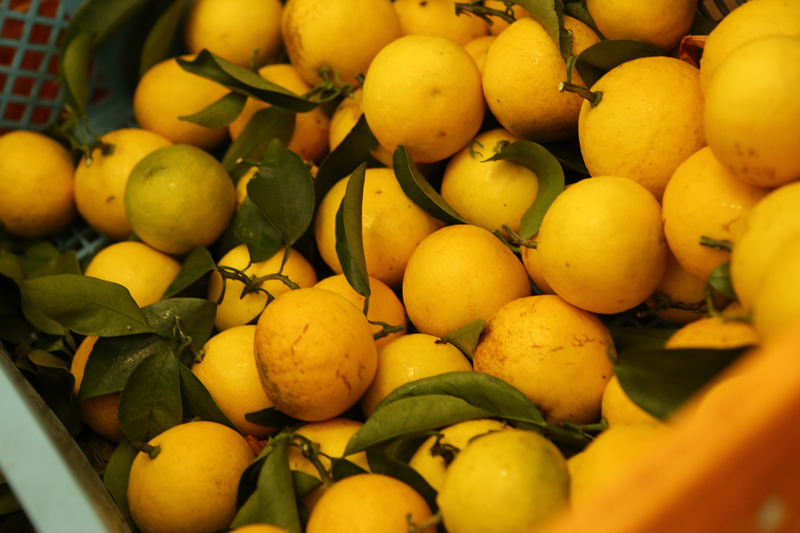 There are some kinds of citrus in this grove. 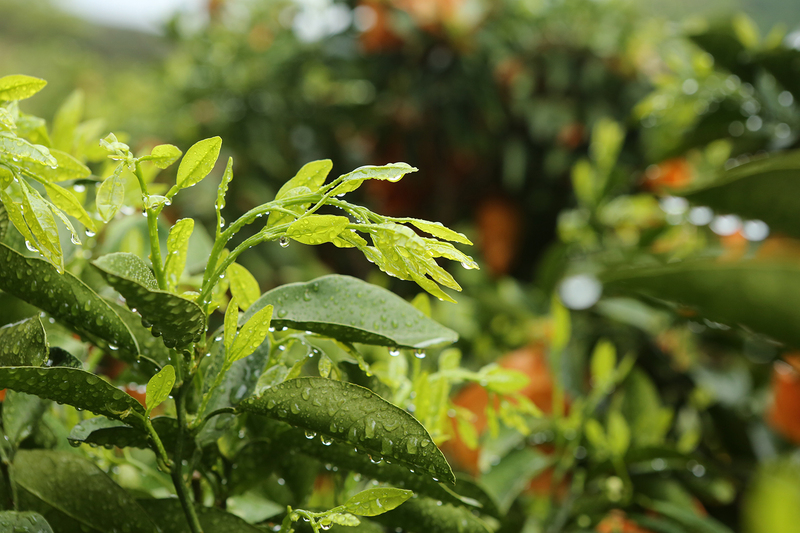 “Natsuka” that is on a picture, this is the name of orange that is a one of regional fruit in Hirado. 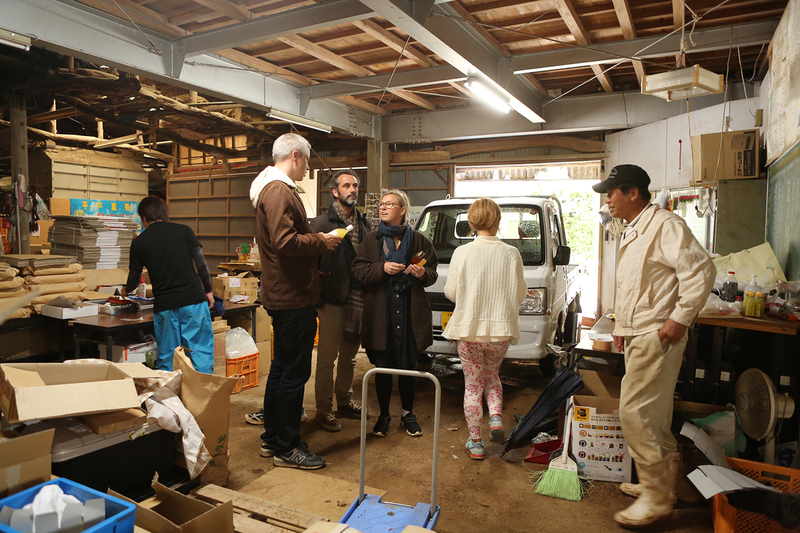 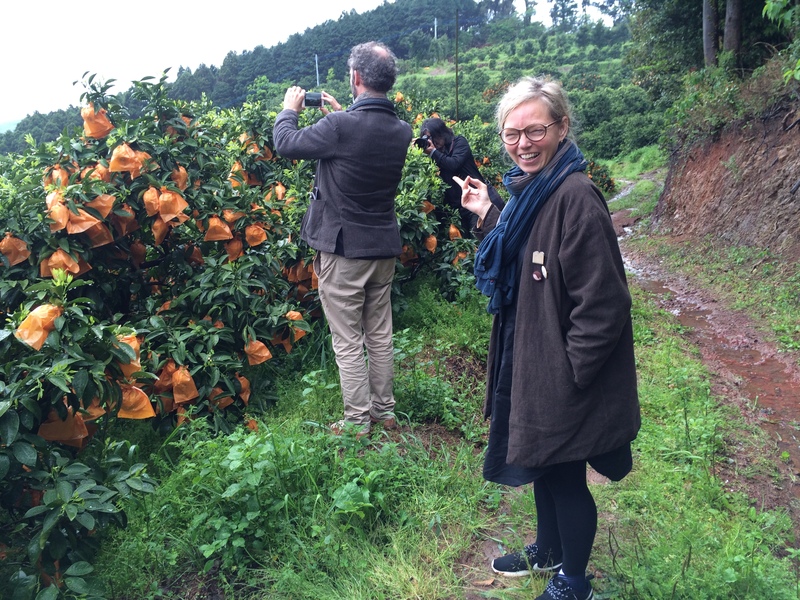 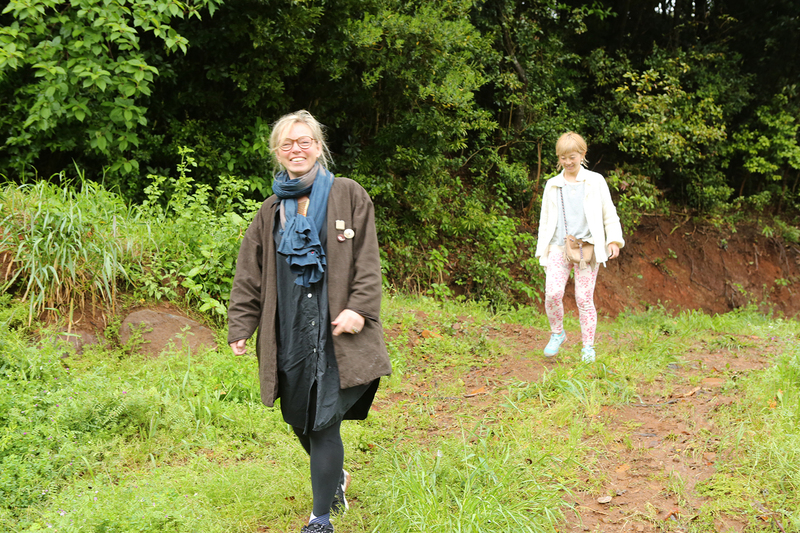 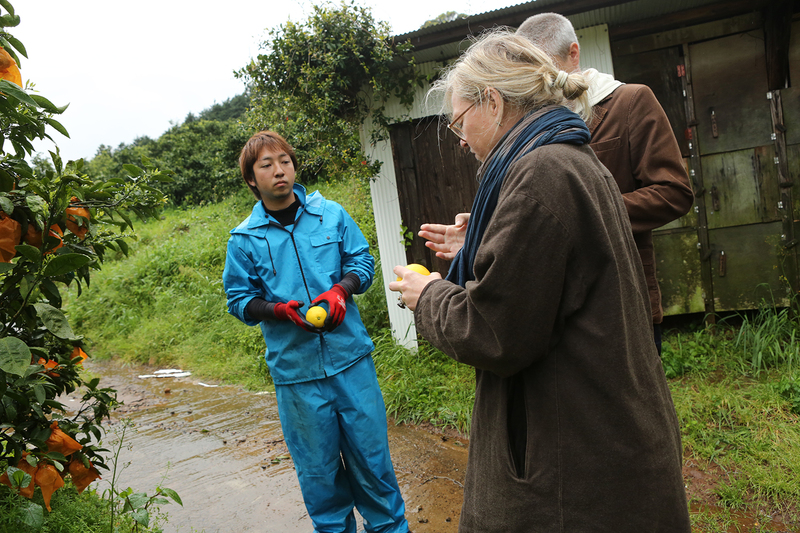 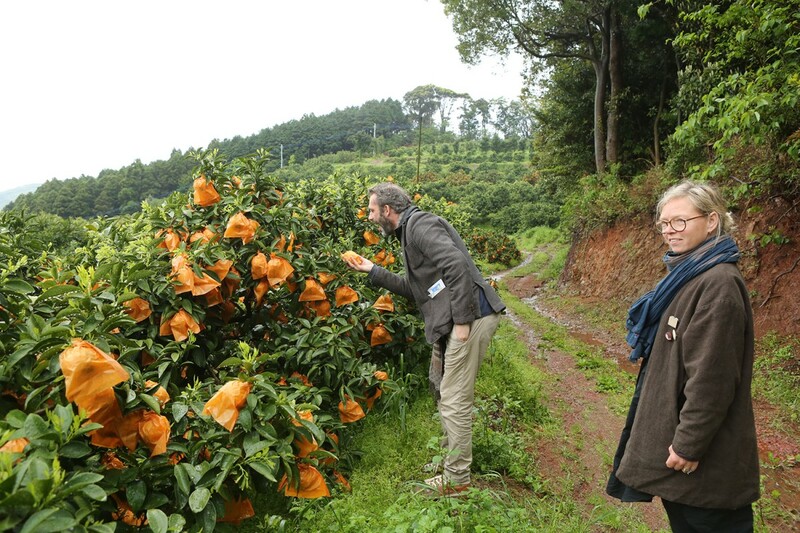 Some citrus are made in Hirado is going to be confectionary designed by INA-MATT.